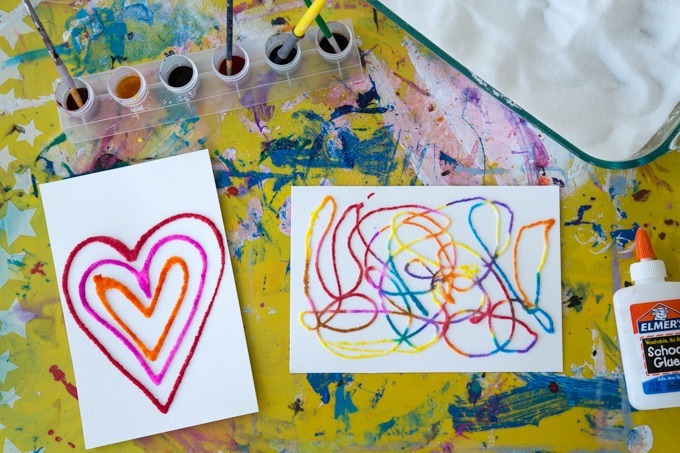 Here are 6 fun kids painting techniques because, let’s face it, most kids love to paint. My girls adore painting but I have to admit it we don’t paint often as there is so much mess and tidy up time for the total amount of painting time. When we have a project in mind our painting sessions last much longer and we all seem to enjoy them so much more! 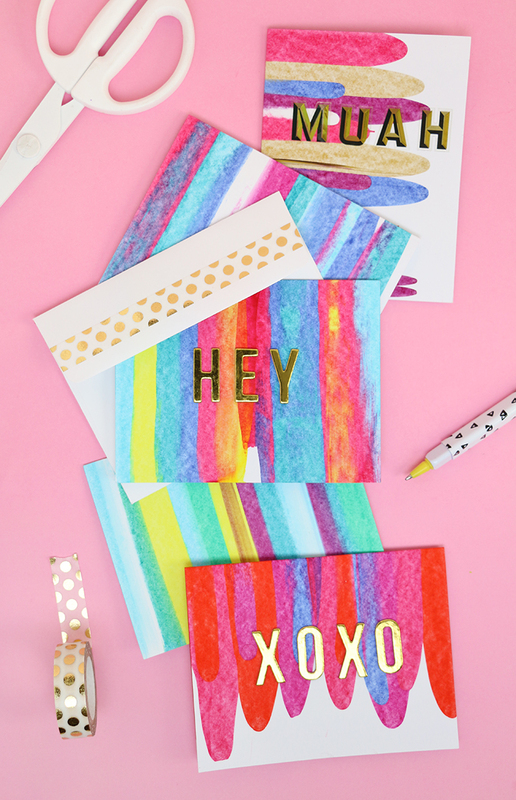 These 6 fun kids painting techniques are fun on their own but would also make amazing card bases or look great turned into wrapping paper. 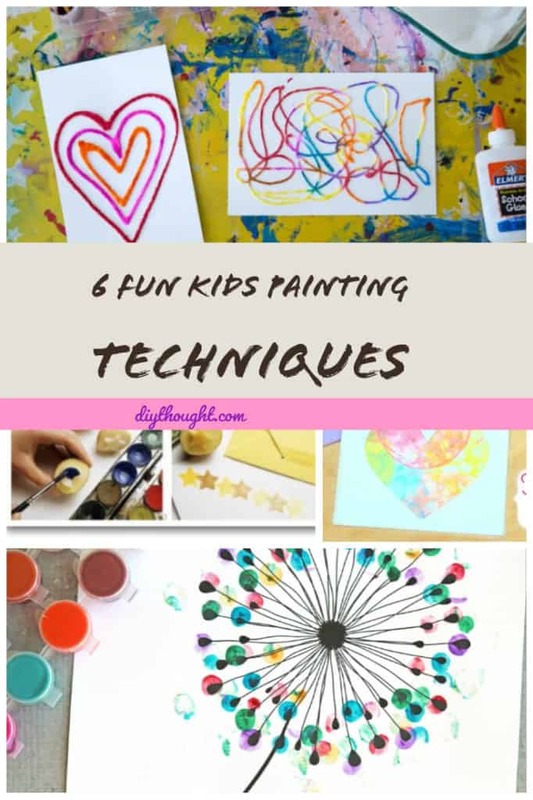 No matter what you create with these painting techniques it will be a fun time for both adults and kids! Bubble painting so much fun! The finished painting looks so cool yet it is so simple to do. 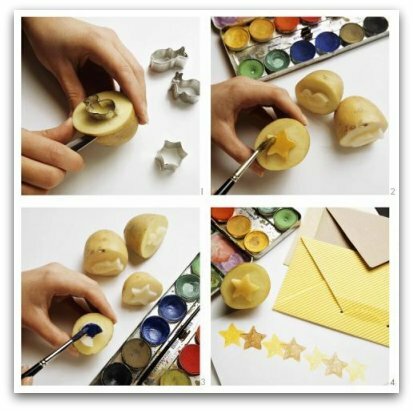 Find out more about bubble painting here. Using a cookie cutter makes it easy to cut a variety of shapes or it is also possibly to cut shapes with a knife if you don’t have any cookie cutters. We made Valentine’s cards the other day from heart potato stamps. Miss 2 was happy as she could paint something that looked like a heart while Miss 5 enjoyed planning out where to place the stamps so this is a great technique for all ages. Click here to find out more. 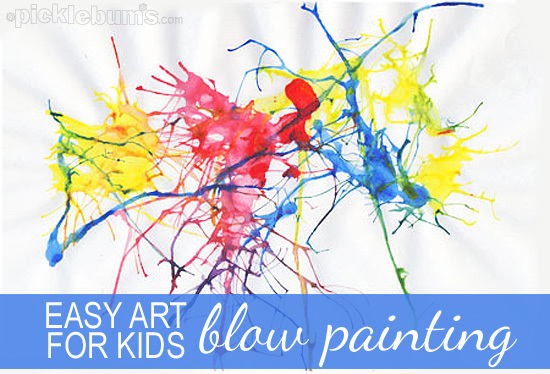 Grab a straw and blow paint across a piece of paper for some blow painting fun. Get all of the details here. Wow, these raised salt paintings look amazing! To make a raised salt painting, apply glue, sprinkle with salt and then paint. To find out more, click here. Many different things can be created with fingerprint art. 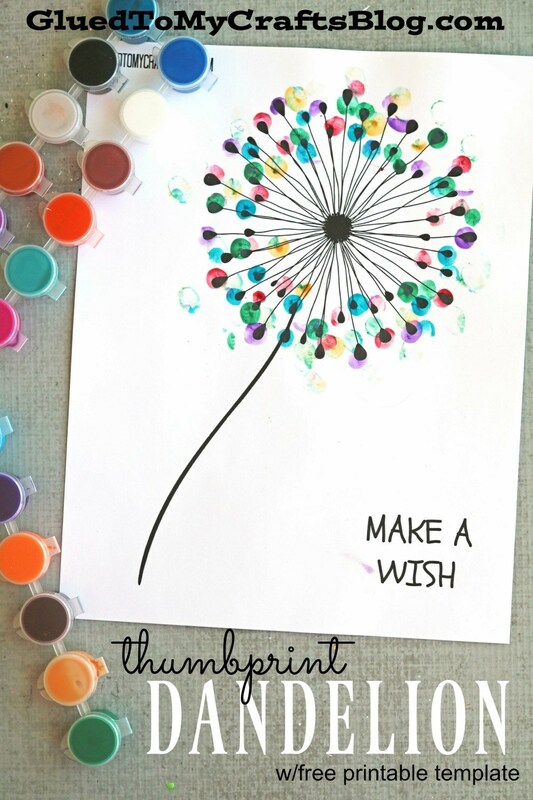 We especially love this dandelion painting. The free printable can be found here. These cards look amazing and use a paint scrape painting technique. 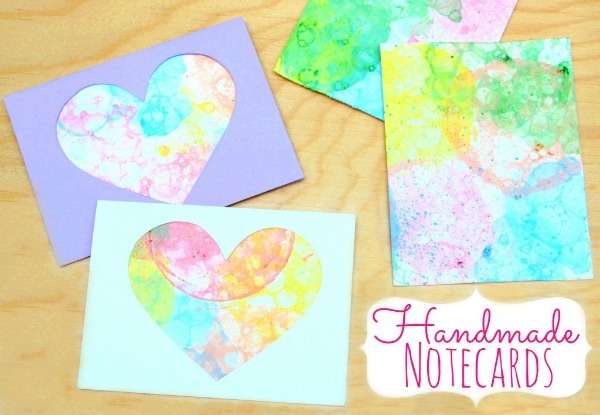 Apply dots of different colored paint and scrape with a card in a downwards motion. Click here to find out more.